Sixty-three paddling adventures on New York's two mightiest, history-rich rivers await you, led by NYS-licensed guide Russell Dunn, noted author of nine critically acclaimed guidebooks to upstate New York and western New England. 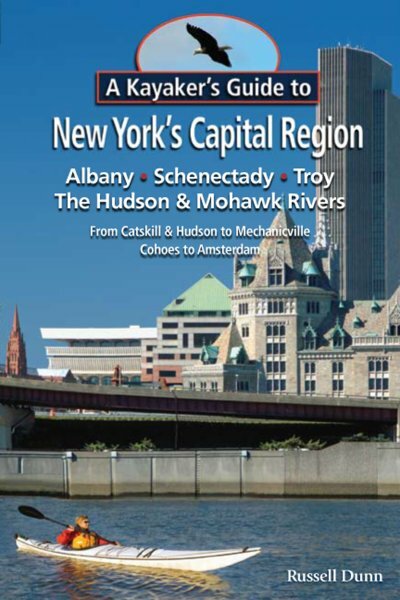 Explore the old Erie, Champlain, and NYS Barge canals. Get a duck's-eye view of wildlife refuges and nature preserves. Cruise past historic lighthouses, abandoned 19th-century industries, early Native American sites and colonial homesteads. 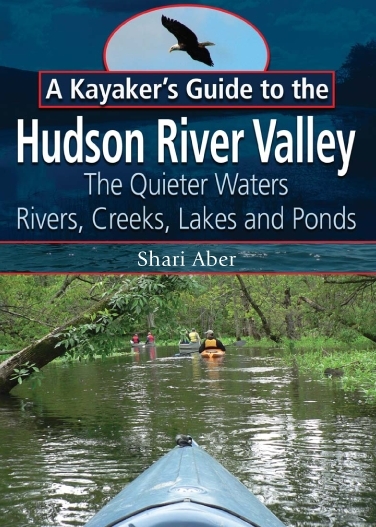 Includes more than 60 maps and 50 photographs, detailed directions, historical essays, safety and comfort information, an essay on Hudson River tides, and a guide to local outfitters and paddling organizations. You'll be amazed at the variety of sights and sounds--from the skyline of Albany and the country's busiest inland seaport to peaceful tidal wetlands where bald eagles nest. From the newest riverside park to the oldest house in the Mohawk Valley. Stop, if you dare, at Rattlesnake Island, or explore the ruins of one of many icehouses that once lined the Hudson River shores. Share the waters with supertankers and kingfishers. Float past ruins of Erie Canal aqueducts, mansions of colonial land barons, and sites of ancient Native American villages and battlegrounds, and paddle to views of thunderous Cohoes Falls that will take your breath away. It's all here, right at our doorstep, waiting for you to take the plunge. Dunn's book provides helpful and practical information on a wide variety of places to launch from and paddle to, but where it truly excels is in the history sections. Anything you would ever want to know about the area you are paddling through is right here. 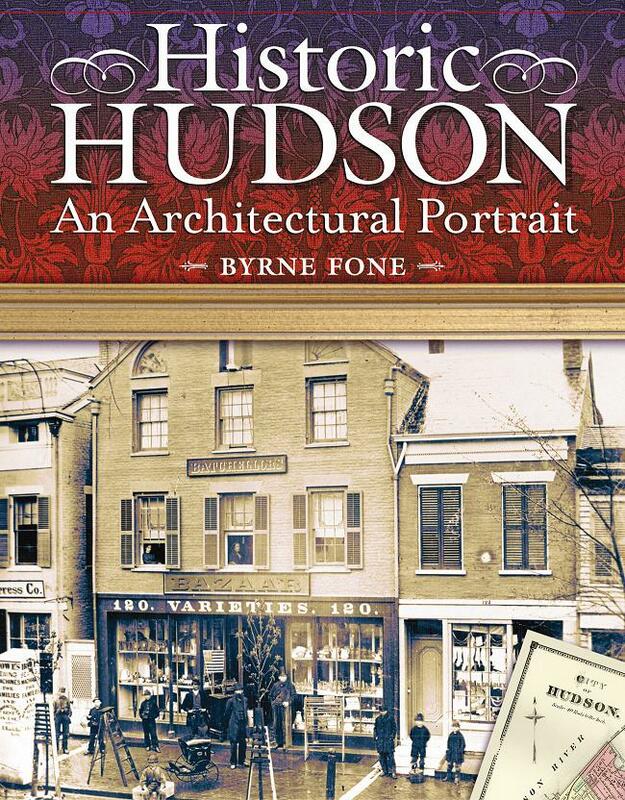 Reading this book is a treat! Russell Dunn is the author of a five-part series of guidebooks on the waterfalls of eastern New York State and western Massachusetts: Adirondack Waterfall Guide: New York's Cool Cascades (Black Dome Press, 2003); Catskill Region Waterfall Guide: Cool Cascades of the Catskills & Shawangunks (Black Dome Press, 2004); Hudson Valley Waterfall Guide: From Saratoga and the Capital Region to the Highlands and Palisades (Black Dome Press, 2005); Mohawk Region Waterfall Guide: From the Capital District to Cooperstown and Syracuse (Black Dome Press, 2007); and Berkshire Region Waterfall Guide: Cool Cascades of the Berkshires & Taconics (Black Dome Press, 2008). Dunn is also the author of Adventures Around the Great Sacandaga Lake (Nicholas K. Burns Publishing, 2002), and coauthor with his wife, Barbara Delaney, of Trails with Tales: History Hikes through the Capital Region, Saratoga, Berkshires, Catskills and Hudson Valley (Black Dome Press, 2006) and Adirondack Trails with Tales: History Hikes through the Adirondack Park and the Lake George, Lake Champlain & Mohawk Valley Regions (2009). Dunn has had numerous articles published in regional magazines and newspapers including Adirondack Life, Adirondac Magazine, Hudson Valley, Catskill Mountain Region Guide, Glens Falls Chronicle, Kaatskill Life, Northeastern Caver, Voice of the Valley, Sacandaga Times, Edinburg Newsletter, Adirondack Explorer, Adirondack Sports & Fitness, Shawangunk Mountain Guide, and the Conservationist. Russell Dunn is a New York State-licensed hiking guide. Together with his wife Barbara Delaney, also a NYS-licensed guide, he leads hikes to waterfalls in the Adirondacks, Catskills, and Hudson Valley, as well as to other areas of exceptional beauty and historical uniqueness, always with the emphasis being placed on history. Dunn is a popularizer of waterfalls and has given numerous lecture and slideshow presentations to regional historical societies, libraries, museums, civic groups, organizations, and hiking clubs. He can be reached at rdunnwaterfalls(AT)yahoo(DOT)com.